Here in Brazil, men have few options for certain products and services. Fortunately, beard and hair is not one of them. After a quick search, I concluded that all the cities already have at least a good barber shop classic. Some, you have barber shops and new inspiration retro, where they work good barbers with methods old school. Other, generally in the interior, it has traditional places that survived the time, where a senhorzinho answered grandfather, father, and son. Here in Belo Horizonte are certainly no lack barber shop, but my favorite is the Razor Bros Barbershop. In spite of the long tradition of the profession, for decades the barber vineyard in losing your space to the large and modern beauty salons. 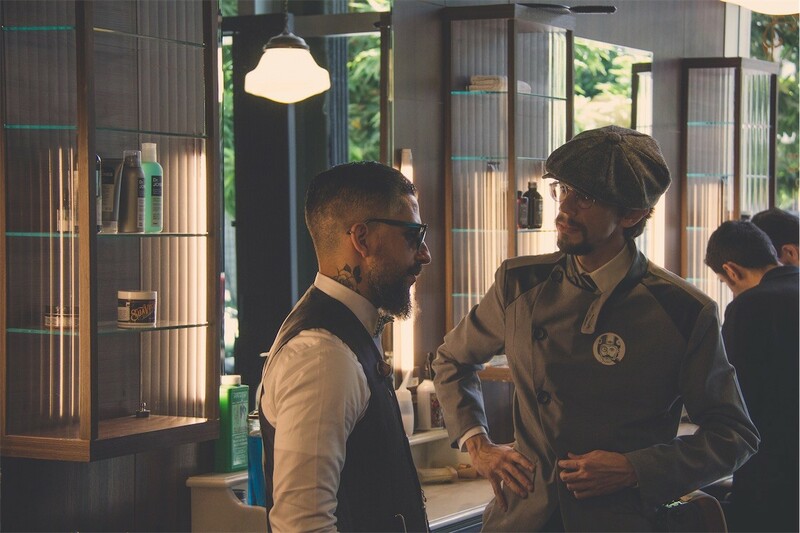 The technology and the modernisation of the razors were the main factors that have contributed to the disappearance of the barber shops, as well as a change in the behavior of man, particularly after the decade of 60. Few establishments have kept the ritual of beard and hair. Many of the men attending barbershops have had to change their habits, because the barbers have given way to the hairdressers. The new halls were concerned with news and new services to attract the main audience, women. In recent years, following the motion of the resumption of the consumption of hand-made productsand experiences to the old fashion, the barbers and the barber’s rehearsed his return. Who knows that horrible thing of the metrosexual in the ‘ 90s, of label care, food, and fashion, as things women, also has not contributed to the redemption of the interest in the male rituals and experiences. Sometimes we have to get to the bottom of the well to leverage the resumption. I think that, gradually, the men began to realize that it did not make sense to create a label for anyone who was interested in these things. We were tired of going to salons to cut hair surrounded by burrows, papers, aluminum and all that is involved in a salon in the traditional sense. 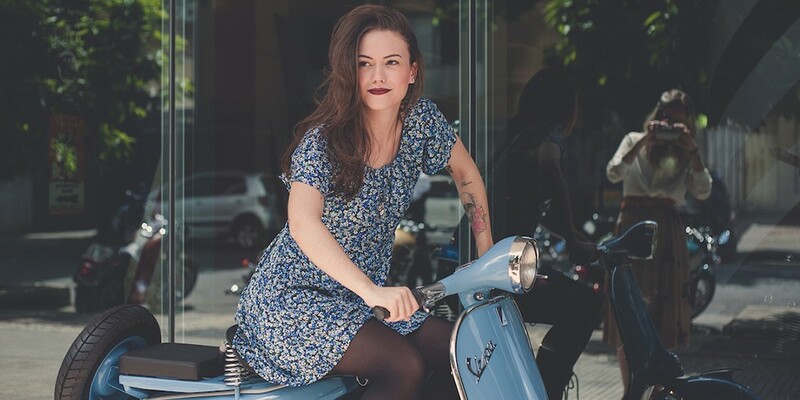 The scene of the barber shops is growing much around the world and even in Belo Horizonte. 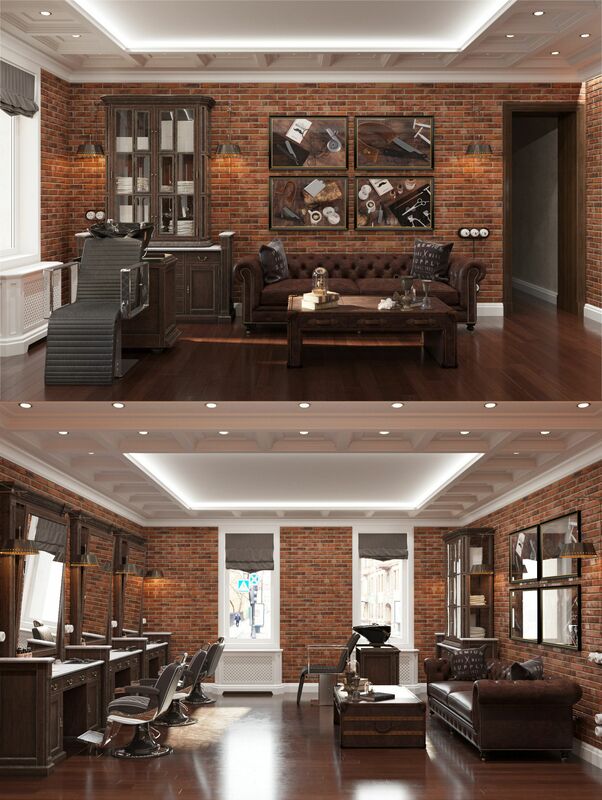 The process began more or less 3 years, and in my opinion, reached its apex here with the inauguration of the Razor Bros.
Today, men who are looking for the type of service that barber shops offer, they also appreciate a differential atmosphere. After all, they are in search of moments of the male grooming “as in the past”. The environment is crucial to create the nostalgic feel that this is the place that will offer this service. The Razor take care of in this atmosphere and bet in a style not so common around here. She is a hairdresser with DNA English, and as soon as you enter the place, feel a sense of elegance. The first impression is very impressive. In addition, the barber shop is the unique selling point of the Triumph out of the dealership in Belo horizonte, with a space reserved for two inside. The atmosphere is pleasant with the chairs of the barber Takara Belmont leather caramel, colors, closed, and fantastic lighting. The barbers also take great pride in the presentation. It is rare to see men well dressed and well prepared by cutting the hair of individuals equally well-dressed. All this bet the visual is different from the stereotype of the barber retro more common. At least in Belo Horizonte, they tend to have influences as well the North American. Or make a line speaksy baror rockabilly, often with peeling walls of brick and floor tile hydraulic. I know a few that make the classic style with European influences. All the attention to detail in the presentation is heightened in the service. Another difference from the Razor to the other barber shops here is that the concept of barbershop retro is always tied to other activities. Are ideas to distract and keep people busy while they wait their turn. Most offers range, draft beer, pool table, etc. 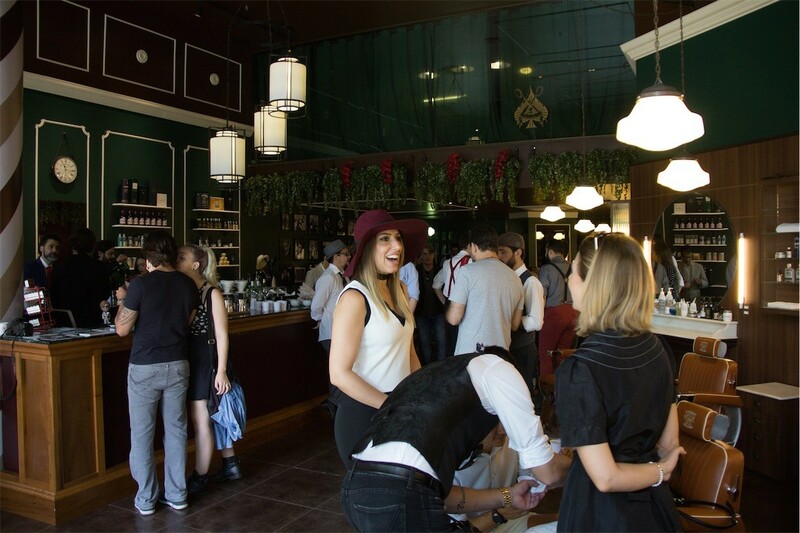 The spaces form a mix of barbershop and bar, in order to diversify to the maximum the customer experience. Unlike other barber shops, the Razor does not have entertainment options. 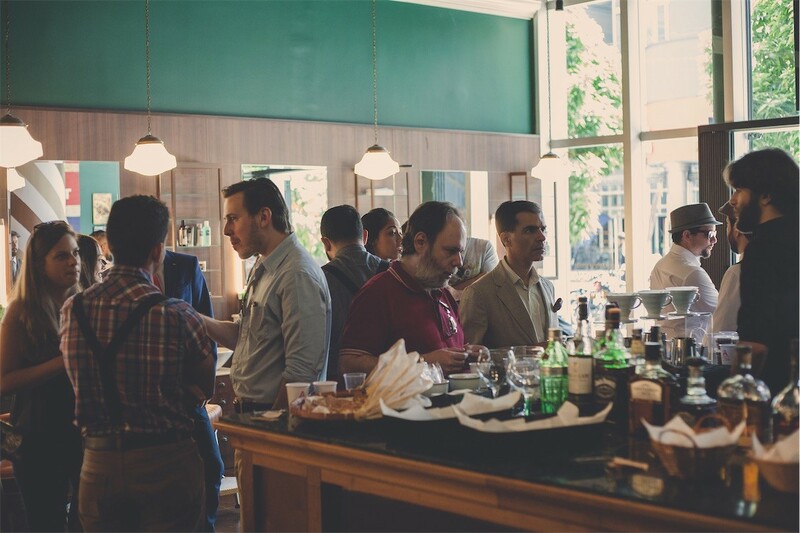 She has the Try Me, a space created for clients to be able to try all the products, a jazz rolling and a letter of drinks with choices of gin that leaves a few bars to shame. It has nothing in there to distract the client from the service barber shop. Do not have distractions but this does not mean that there is no concern with the experience. 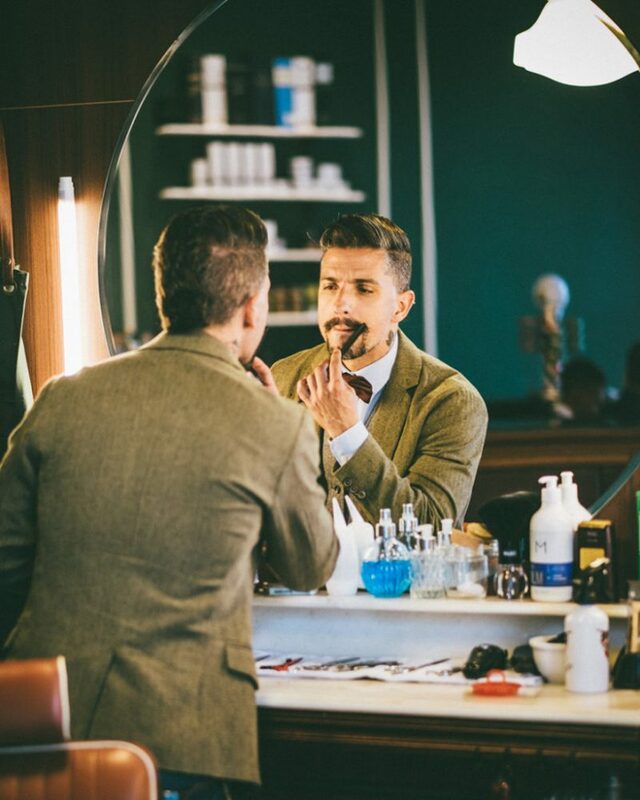 The great care is the sensory, the visual design of the interior, the smell custom, the taste of the coffee and gin that he can taste, the audio from the soundtrack and of course, the touch of the barber. From the moment the client steps through the door of Razor Bros starts a process centered in the ritual service of a barber shop. In no time you’ll forget you’re in a barber shop and was there to cut hair or shave. If you are shaving, so that you sit in the chair, comes the cream pre shave, hot towel on face to open the pores and a white foam spread gently by a brush of the badger, also hot, so that the knife slide without irritating the skin. For those who only want to cut the hair, the barber shop is ready to cater to the male audience with their various preferences hair cut. Yes, the team will receive training geared to the classic cuts, but is not limited to the styles that are in evidence. You will not get out of there as a copy. The barbers are prepared to meet their own unique personalities, without imposing any preference. As I said to Fran Lebowitz, “you’re only as good as your last haircut”. So give a jump on the Razor Bros! I suggest to make an appointment, and arrive a few minutes early to have a drink and enjoy the environment. Enjoyed the hint? Follows there on Instagram to discover more places like this in Belo Horizonte and the world outside.